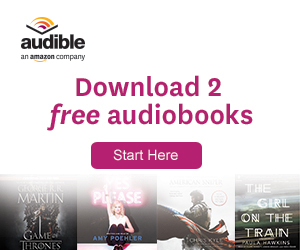 Win a signed copy of For Fallon! 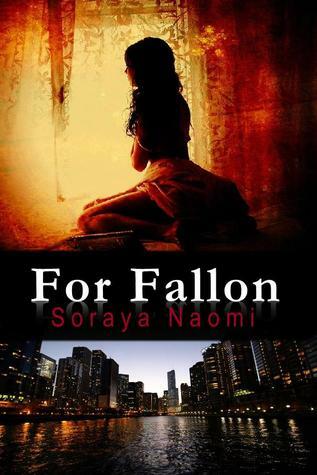 Enter for a chance to win a Signed Paperback of For Fallon (Chicago Syndicate, #1) by Soraya Naomi – the one where it all began. Meet the alpha killers everyone’s talking about! Next Next post: $255 Amazon Gift Card Giveaway!